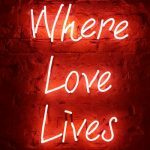 If you want to experience the true hustle and bustle of market life than Nine Elms Vauxhall Market is the market for you. It attracts large crowds, who are fierce and hungry for bargain. 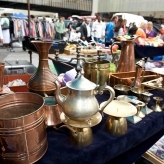 You will find bargains at Nine Elms with a wide range of products and essentials for every day life alongside car boot sale stalls. It’s offering is pretty traditional with clothing, mobile phone accessories, toiletries,footwear, sports wear, electrical good & bric a brac. There are new traders each week so new stock to see every time. 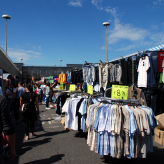 Nine Elms Vauxhall market is held every Sunday inside the New Covent Garden Wholesale Market and has over 400 stalls serving thousands of customers. The site is all hardstanding and is open all year round. 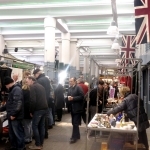 All trader vehicles are parked behind their stalls and there is unlimited free parking for the public. Pitch: 3m x 3m from £55 per day. Casual pitches are £5 extra, rent is payable before trading. 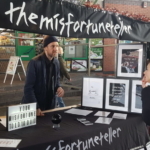 Stalls: Available for hire at £10. 2.5m x 1.25m tables with metal frame covering them. You will need your own sheet , the ideal size is 5m x 3.5m – we have these on sale for £25. 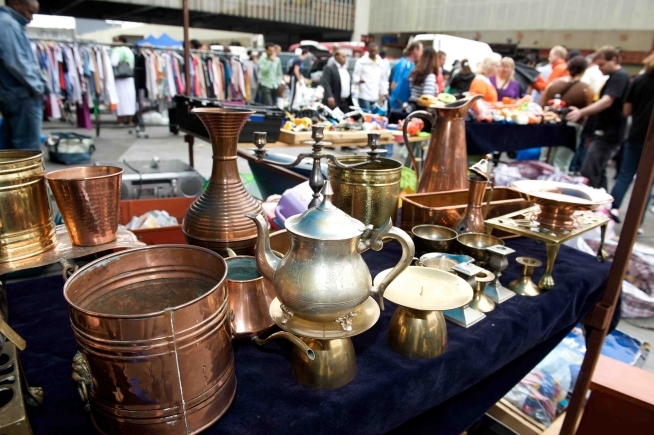 New Covent Garden Market (Nine Elms) is held every Sunday with over 400 stalls serving thousands of customers. The site is all hardstanding and is open all year round. 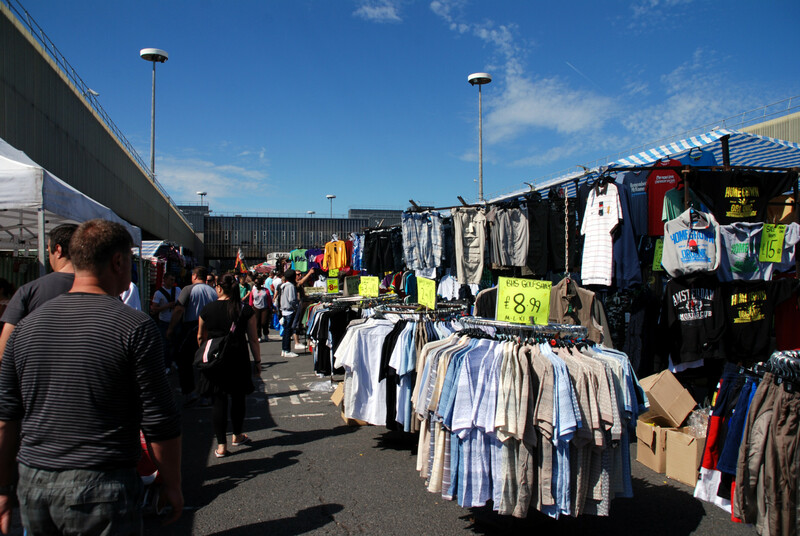 All trader vehicles are parked behind their stalls and there is unlimited free parking for the public.